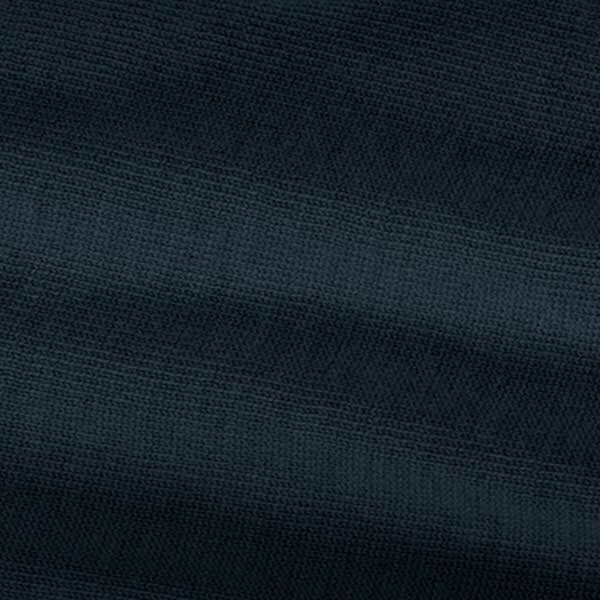 Lightweight, classic broadcloth provides luxurious lightness against the body. That means a classic dress look that also appeals to summer skin. Dropped hem adds a little extra coverage to give you style that’s a little more comfortable. Sounds like a win-win to us.